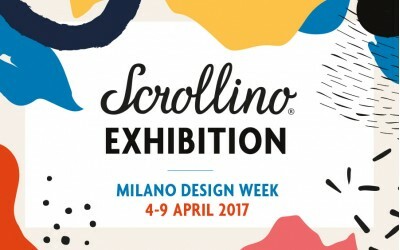 Previous year’s winners have their Awards and their books have been presented in art galleries, book festivals and at such prestigious events as Milan Design Week. New ones are awaited RIGHT NOW! 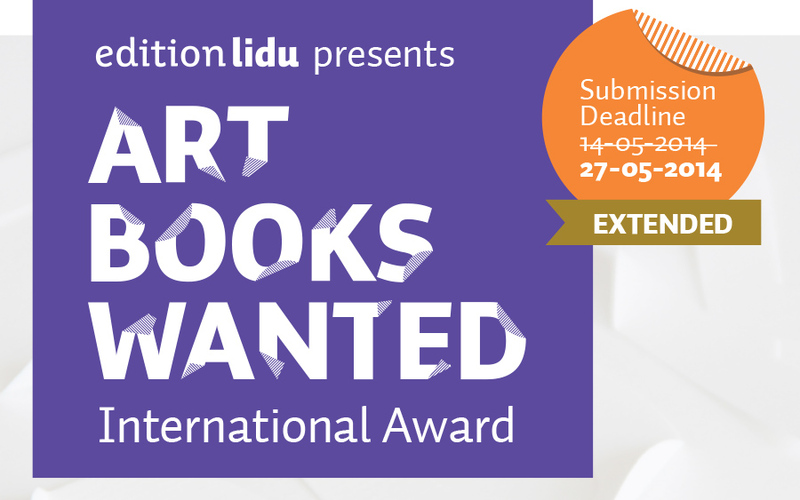 International Art Books Publisher EDITION LIDU launched 3rd edition of ART BOOKS WANTED International Award and CALLS FOR SUBMISSIONS! The Winner can expect the PRIZE of 1 000 € and many exciting opportunities, other awarded and participants authors will also benefit from being part of ABW Award project. 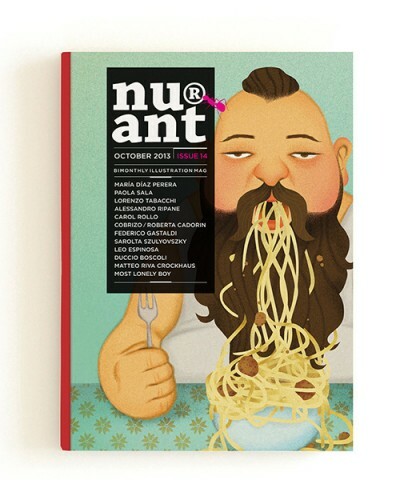 Read more to discover that you do not want to miss ART BOOKS WANTED International Award 2014. The ART BOOKS WANTED International Award is organized since 2011 by the international art publishers EDITION LIDU. 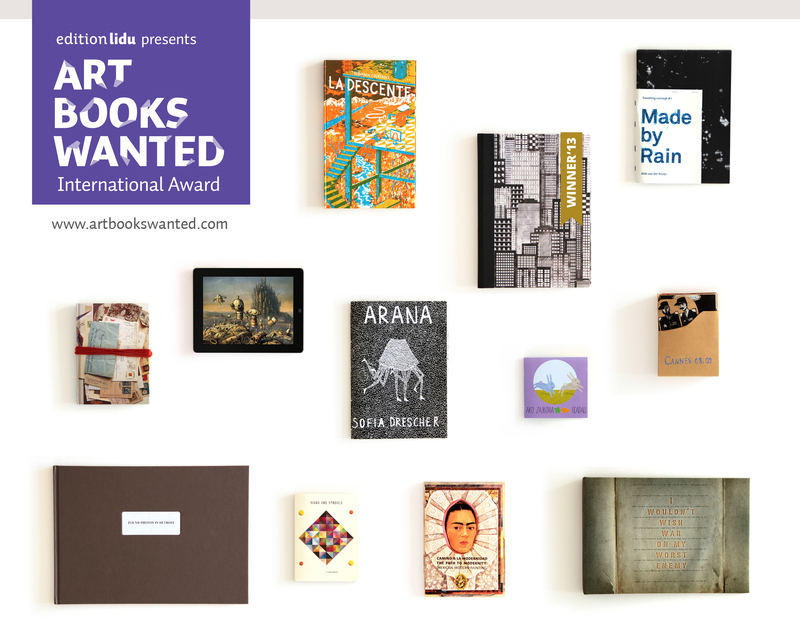 ART BOOKS WANTED International Award is not only a competition. ABW is an artists run platform to spread the best in art, design and book culture. 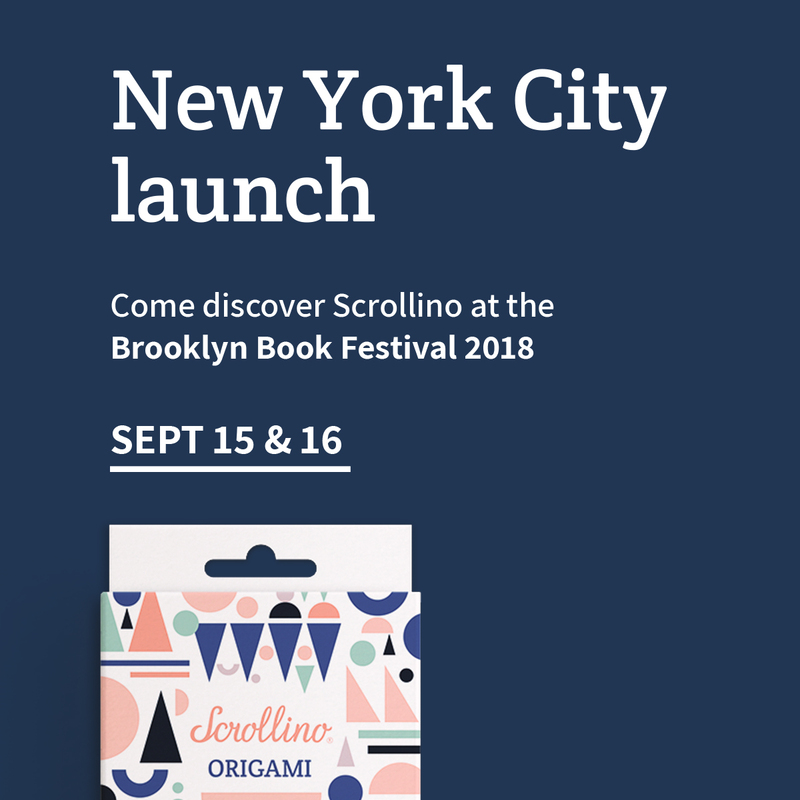 The project enables to promote artists and designers at international venues and creates new dialogues between authors and publishers and galleries. In 2014 the 3rd edition of the competition is held. 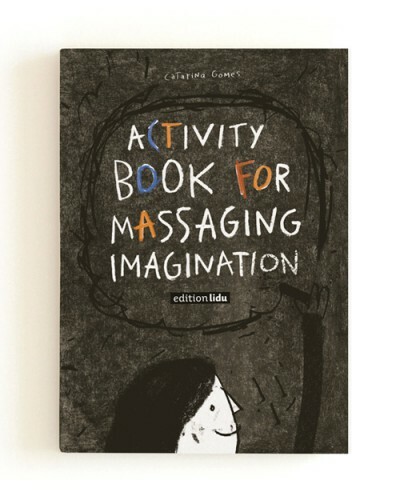 ABW Award is perhaps the only international book award that presents a large spectrum of creative approaches to a book. Read also our Frequently Asked Questions for further information to be sure not to miss anything. 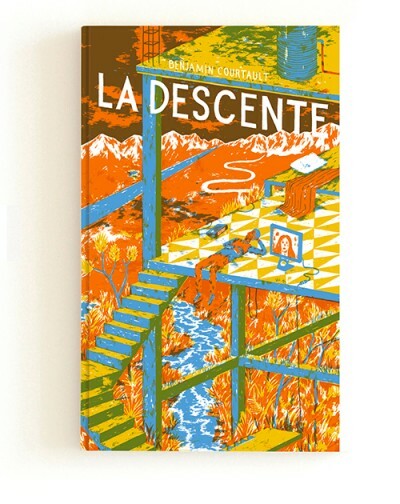 Artists, Designers, Writers, Students, Schools, Museums, Independent Publishers, etc. The Call for Entries ART BOOKS WANTED is open to established and emerging Artists, Illustrators, Graphic Designers, Typographers, Photographers, Designers, Writers, Independent publishers and Art & Design Students. Submissions are welcome from individuals and creative Studios/Teams. There are no age, language or nationality limitations. Artist’s Books, Zines, Comics, Graphic Novels, Interactive Stories, iBooks, etc. 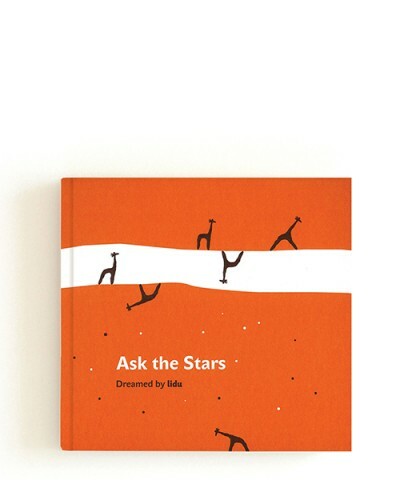 EDITION LIDU search for author’s books and zines, graphic books, comic strips, illustrated short stories, photo books, hand-printed books, Pop-up books, PDF Layouts, Interactive books and stories using digital media, ePub, iBooks, APPS and other original book forms. Both published and unpublished. 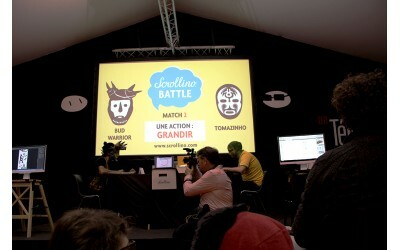 Each participant can submit more Artworks. For each Artwork a new Submission form has to be filled in and the participant has to make the payment of the Submission Fee (Students 10 € / Professionals 25 €) each time. Download the E-mail Submission Form in PDF and send us the filled Form by e-mail to abw[at]editionlidu.com as well as your Artwork Previews. Send a physical copy/prototype of the Artwork or printed photos / poster / catalog or CD / DVD by post/mail or deliver it in person. In your package/envelope join the printed and filled Submission Form too. ART BOOKS WANTED International Award became also a platform to spread art events, exhibitions, workshops and creative projects of awarded and participant authors via our website www.editionlidu.com, you can look forward to new interviews with artists, illustrators, designers, editors and curators and articles related to the participants authors, art book world and independet publishing. Books and Authors selected in the 1st round will be presented on the website and communicated via the official Newsletter internationally. The Winner and Authors selected in the 2nd round will be presented in THE SELECTION of outstanding projects and communicated internationally to art and design magazines, museums, institutions and other media. Awarded Authors will receive an Official ABW Award Certificate. The WINNER will receive the PRIZE of 1 000 € and the Official ABW Award Certificate. Selected Artists will have the opportunity to show their work during international exhibitions and will be considered for publishing by EDITION LIDU. 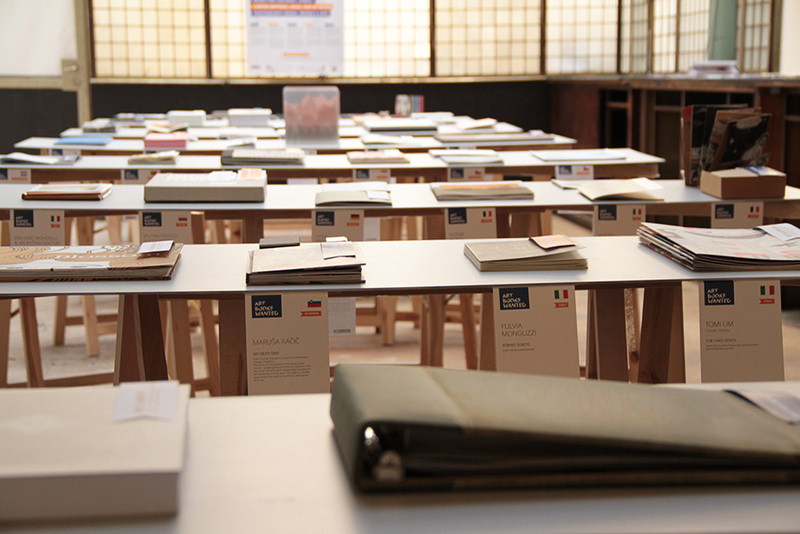 In the previous edition ABW International Award (2013), we have received 268 submissions in wide range of art book forms by authors from 35 countries. Considering the high level of submitted projects the Art direction of EDITION LIDU has selected 117 exciting projects to be presented internationally via the official ART BOOKS WANTED website and to the International Jury. Awarded, nominated and authors were selected to ABW awrd exhibitions at international venues, the organizer EDITION LIDU started a cooperation with participant artists and several books were published (we will bring you more information in a new article). The Winner of the main PRIZE of ART BOOKS WANTED International Award 2013 was Yeni Kim with the beutiful POP-UP book CITY ACROBAT. Yeni Kim, originally from South Korea, graduated the Royal College of Art in London and actually lives in London. ABW Award and selected books are also regularly introduced to the public within EDITION LIDU’s sales exhibitions, art/book fairs and festivals. In the few months that I know EDITION LIDU, since Milan, I see a hardworking group of people taking good care for their selection of books. 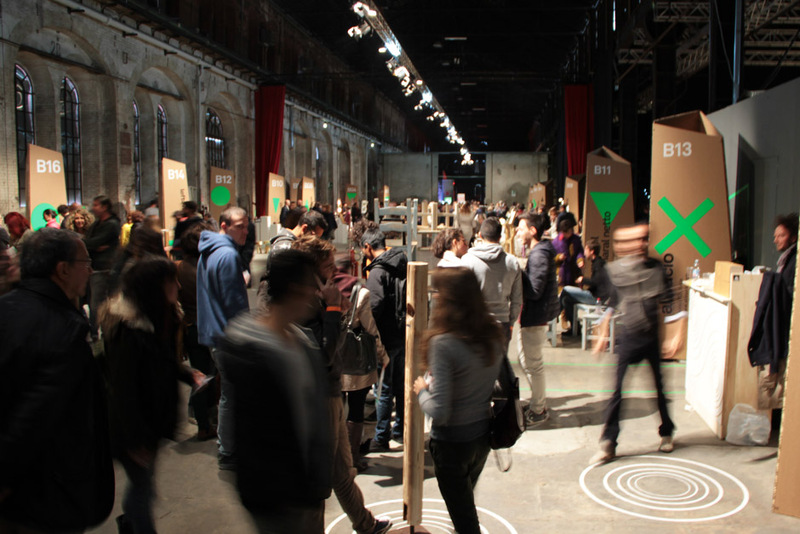 A platform for more then only books; As my project is recommended by EDITION LIDU to participate in a show in Bologna. Their network is beneficial for participating artists and writers. I experience a balance between creative ideas and business minds. We met the guys from EDITION LIDU at OCA during the Milano Design Week 2013. We were stunned by the high level of creativity and quality of their printed or handmade products. Visiting their website we found the “Art Books Wanted 2013” contest and decided to give it a try. 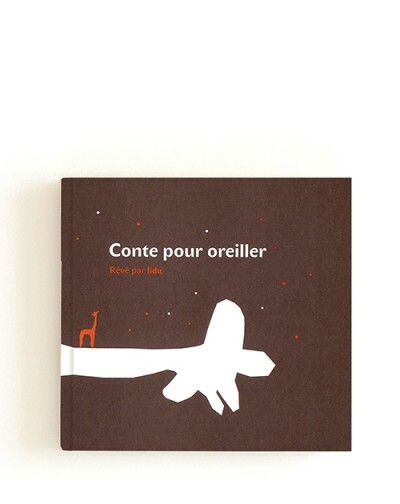 It was a real pleasure for us to know that our small book had passed the first selection and was going to be shown during the ABW 2013 Exhibition. We were also very pleased to get in touch with their staff, they turned out to be very kind and nice people. That’s why our experience with ABW was absolutely great. I am honored for having received ABW International ‘Best Art Catalog’ award for my design work The Path to Modernity: Mexican Modern Painting. ABW award not only ensured the seriousness of the competition, but also offers authors the possibility of promoting quality works in international venues and platforms worldwide. Thank you so much for this amazing opportunity! These type of competitions are quite rare and the possibility of having your books (artworks) be part of an exhibition in Prague (when living in South Africa) is the best thing for a young, new artist looking to develop and grow into a master illustrator or designer. I salute you for making this dream accessible to people all over the world! Baie dankie!! 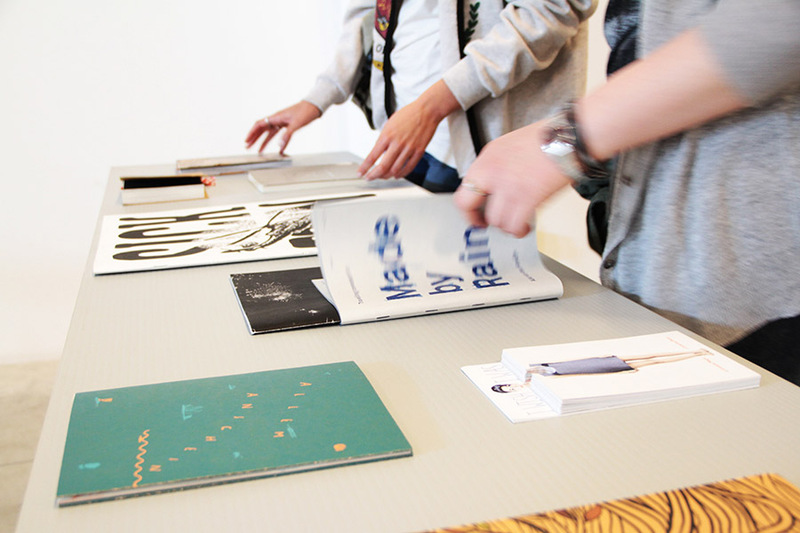 Workshop / The World's Longest Live Printed Book by edition lidu and you!